WINTER WONDERLAND is almost here! 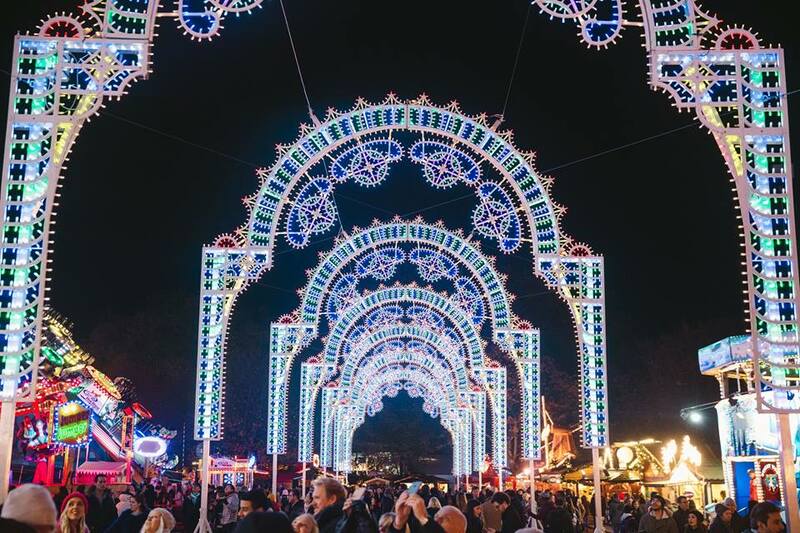 In less than 100 days’ time, festive fanatics can step into the ultimate yuletide utopia as Winter Wonderland returns to London’s Hyde Park on 22nd November 2018, with a host of awe-inspiring new attractions including Ice Sculpting Workshops, Peter Pan On Ice, Teletubbies Christmas Show and the return of The Magical Ice Kingdom with a sparkling new theme – ‘The Secret Forest.’ Open daily from 10am – 10pm, merry-makers can also expect the UK’s biggest outdoor ice rink (now even bigger), the return of Zippos Circus and Cirque Berserk with all new shows, and stand-up comedy ‘lates’ at the Circus MegaDome, plus Bar Hütte festive karaoke booths. The new Coaster Pass will give thrill seekers tap ’n’ ride access to all roller coasters on site for the duration of the event. A new family entrance will this year provide speedy entry directly into Santa Land. Tickets are available to purchase now through the official Hyde Park Winter Wonderland website. For those looking for laughs this festive season, Hyde Park Winter Wonderland will be hosting a schedule of stand-up comedy acts, every night from 9pm. Held in the Circus MegaDome and specially curated by GetComedy, expect familiar faces from Live at the Apollo, Russell Howard’s Good News and Comedy Roadshow in what is guaranteed to be a sizzling set of seasonal shows. Confirmed acts include Luisa Omielan, Terry Alderton, Glenn Wool and Raymond & Mr Timpkins. 16+. For the most romantic wintery destination in London this year, head to Hyde Park Winter Wonderland’s adored Giant Observation Wheel. Built over 60 metres high, see beyond Hyde Park’s treetops to enjoy panoramic views of the capital.